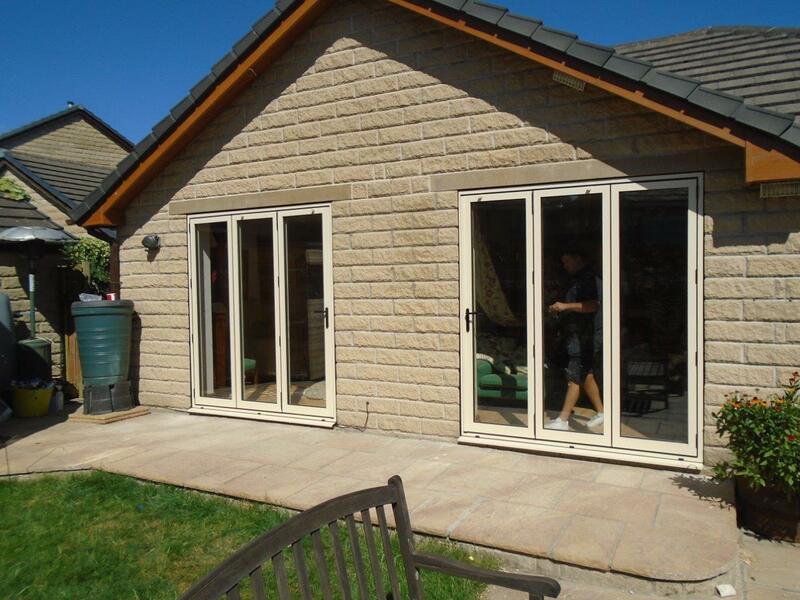 A stunning home in the picturesque village of Honley on the outskirts of Huddersfield got the full Clear View treatment when the homeowner selected us to supply aluminium windows and bi-folding doors for the entire ground floor of the property, including a newly built extension. Andy Short chose Clear View to manufacture, deliver and install a comprehensive order that included two bi-folding doorsets, four aluminium windows and four skylights. 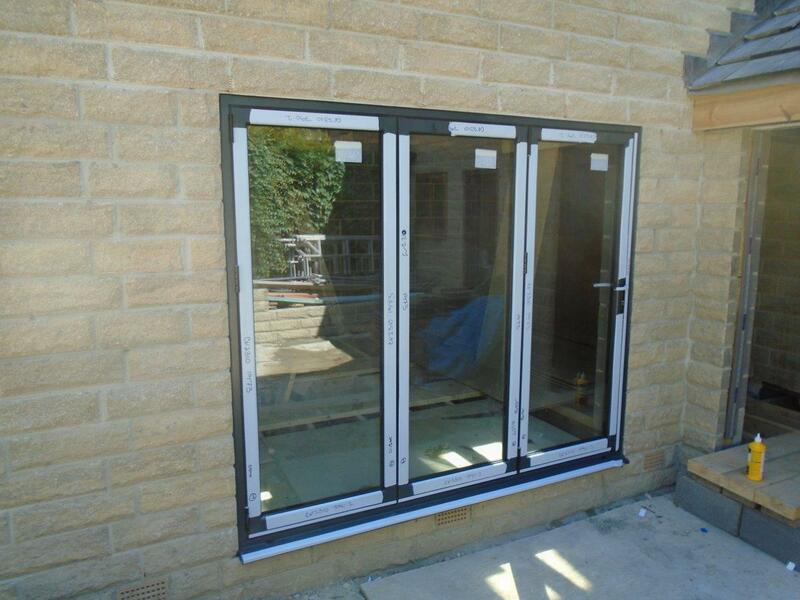 Mr Short selected all-Blyweert Beaufort products with high efficiency 4mm toughened outer glazing with 20mm argon filled cavity, and 4mm low-e inner. He selected anthracite grey as the colour and finish of the frames with the door hardware in silver. The locality of the property to Clear View’s Holmfirth base meant that our delivery and installation team didn’t have to travel too far either. 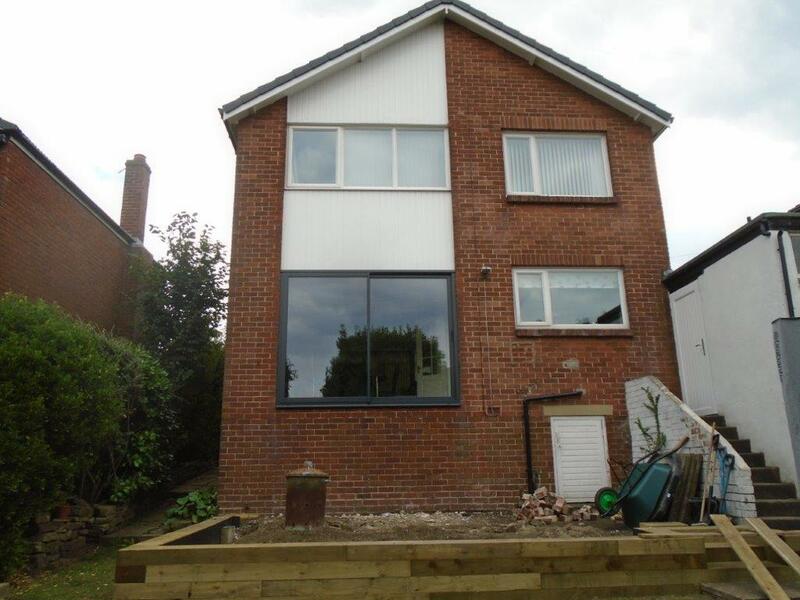 Mr Short was pleased with the installation and is hoping to upgrade his windows on the upper level of the property soon.